Finally, a tamer battle where Frosty can shine! 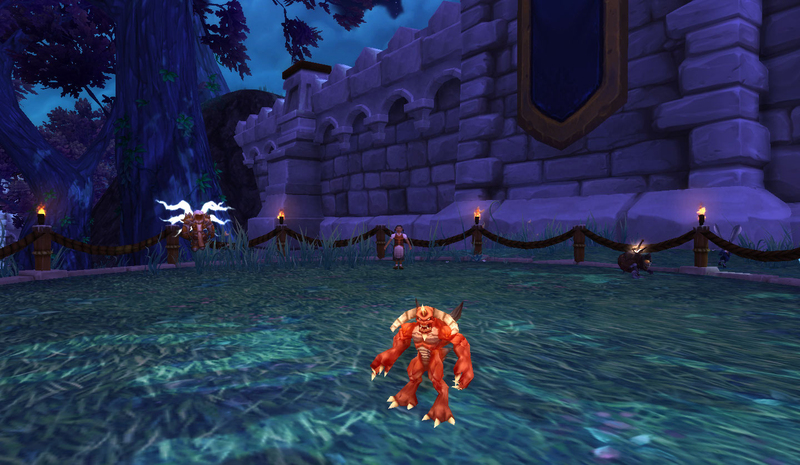 Frosty is my all-time favorite pet – he was my first to 25, despite being a less-than-stellar battler. 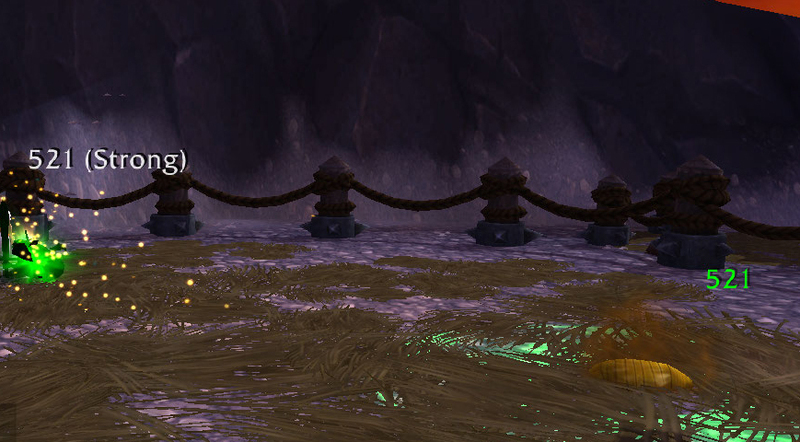 Even so, his happy little chirps make me smile, so I have to have him with me whenever I start exploring a new expansion. frosty is overrated and not everyone has one gendou . in fact I don’t care to have a frosty in my lineup after i’ve fought the little bugger a few times. so don’t suggest frosty because very very few people have him. ergo. foir the record mods. MAKE SURE YOU LIST PETS THAT CAN BE AVAILABLE TO US ALL!! it annoys the HELL out of me when people say oh you can use so and so. ( what if you don’t have it huh???) and NOT find a potential suitable substitute to the unobtainable pet in question. if youre going to make a guide make it with the available pets for everyone and not screw around with oh you need a frosty or a WRC ( for those who don’t know. 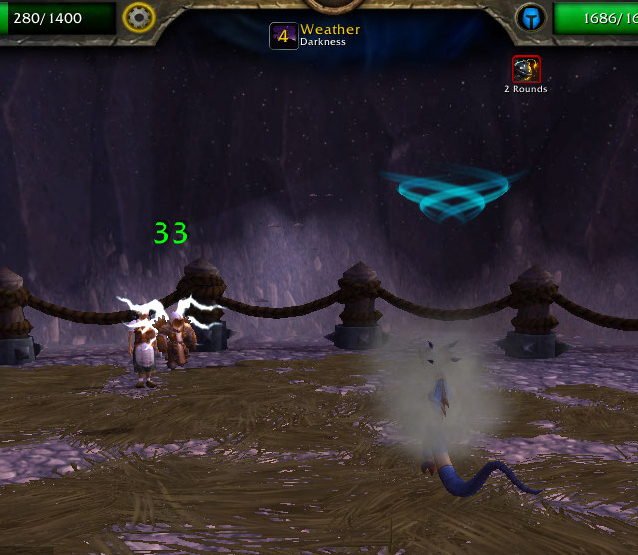 WRC is WInd RIder Cub) or a Deathwing or …… get my point? not ALL of us can get those kinds of pets and I try and be fair with pitting myself up against others who have the same live as me. sure I really like my wind rider cub. but I don’t think it fair if I use him all the time against people who can’t get one.. . therefore I think it immensely fair to name the capable pets everyone can get and then maybe add subs as a sidenote.. but leave the goddamn unobtainables out of the main part of the list. Frosty *is* a supplemental suggestion. 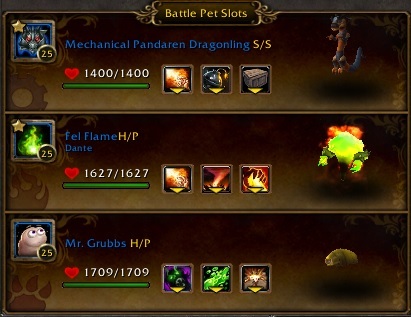 The main team listed here & in the video is a Mechanical Pandaren Dragonling, Fel Flame & Mr. Grubbs (though any grub pet with that moveset works there). Sorry for any confusion! Goodness. That’s certainly a needlessly angry reaction. If you read the actual post, Frosty isn’t required for Leo’s strategy. He’s just an alternate suggestion for those of us who might have him. As for me, I was just happy to see Frosty show up, as he’s my favorite. There’s really no need to be so upset over that. Honestly. Was able to get this but I didn’t use scorched earth as the timing was just never right and it kept killing my grub. Skipping that made for an easy win using the pets you detailed in the post. Thanks! Found a much simpler team, 2 max speed breed death adders from timeless isle and mechanical dragonling. Not 1 of my pets even went to 50% hp. Easiest match-up yet in my opinion. Ooh, excellent choice! Congrats on your win. I feared I would fail misserable cause I don’t have those pet mentioned above. But I did manage with other pets. I killed the first magic pet with Frosty and the both died about the same time. I kept Blistering cold up and use that in the round Frosty rissen from the dead. From there on I used Silkbead Snail and it was terrible easy. Just keep the shield (refresh it before it expires) and use Absorb. It kept my snai above 50% and killed the last two pets easily. Frosty you’ll only get if you boughted the Litchking collectors edition way back, but you can use any other magic killer. You can even use a second magic killer as I haven’t used the Sporeling Sprout. 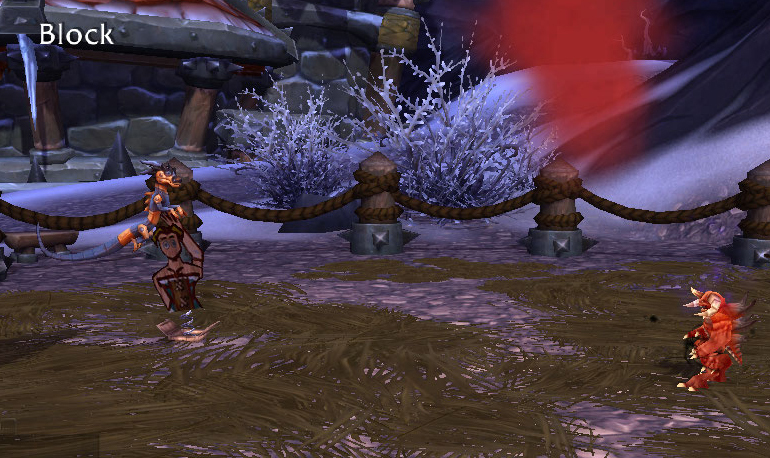 A Silkbead snail can be caught easily on Draenor. Wow…the Silkbead snail was an excellent choice!! He took care of the 2 humanoid pets and didn’t even go below 50%! Thanks for that suggestion! !